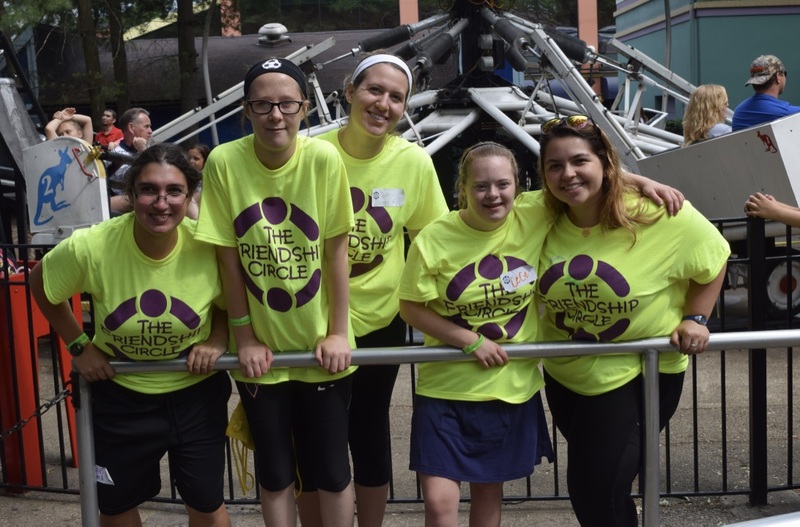 Learn more about becoming a member of The Friendship Circle! 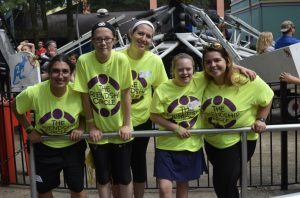 Financial donations are the most direct way to support Friendship Circle. Please consider making a donation to keep our Circle growing! Michael Supowitz Blog Post Last Wednesday, I helped to set up for FOTT Café. The decorations made by PA Cyber looked great–my favorites were the penguins. There also were snowflakes, ice cubes, icicles, and centerpieces. I felt comfortable helping to finish decorating. The FOTT Café theme decorations looked beautiful and reminded me of a winter wonderland. © 2019 Friendship Circle (FC) | All rights reserved.